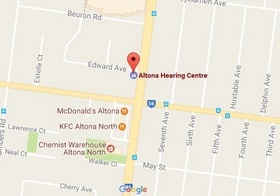 We are truly independent and can supply and fit any brand of Hearing aid available in Australia. We are accredited to provide services to Pensioners, Veteran Affairs and Workcover clients. Our laboratory manufactures a full range of Sound Design Tech Digital In-The-Canal Hearing Aids. We Repair most makes and models of hearing aids on the spot.